Hello and welcome to exampundit. 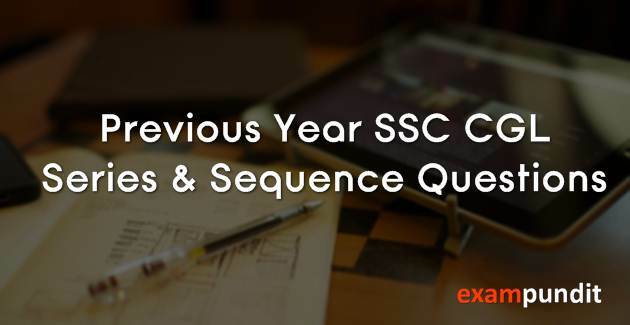 Here is a PDF on Important Previous Year SSC CGL Series & Sequence Questions. The PDF contains 30 Important Series and Sequence based problems with detailed solutions. The PDF is created by our SSC CGL mentor Sonalin Dixit. What do you want to see next, comment below and let us know.